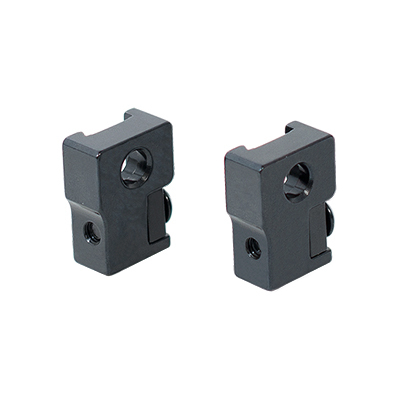 These extra low Sako Optilock scope rings are 30mm, machined from solid steel, and have a blued finish. Hex key included. It was exactly what I needed and the quality you would expect from Sako. 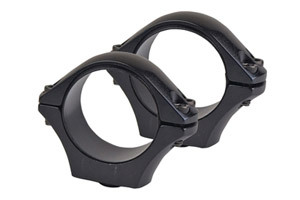 I only use Sako Optilock rings and bases on my Sako rifles. Perfect fit 100% of the time.